Himachal Pradesh is circumscribed by Jammu and Kashmir on the North, Punjab on the West, Uttar Pradesh on the South and Uttaranchal on the East. The state is famous for producing a variety of apples. In fact, it is the largest producer of this fruit in entire India. Hence, Himachal Pradesh is popularly known as the “State of apples”. The state is renowned for the wonderful atmosphere, pleasant scenic beauty, diversified culture, different sporting events etc. You will find extremely friendly people living here. Other than a different assortment of fairs, celebrations and festivities are held here consistently. 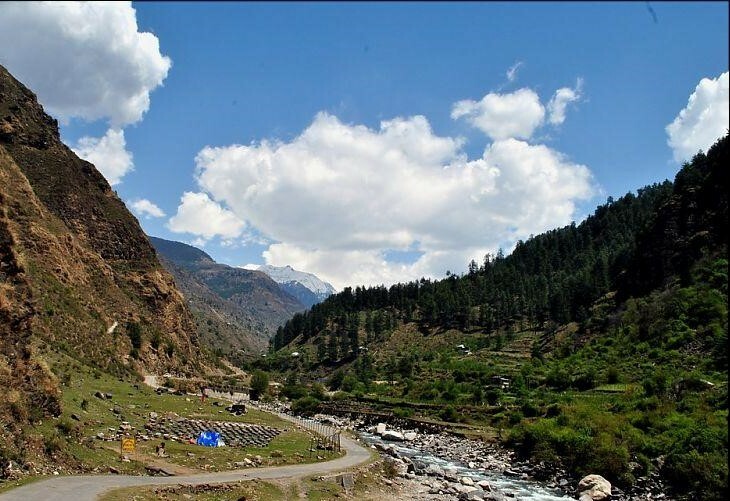 In short, Himachal is a most loved tourist spot for travellers. 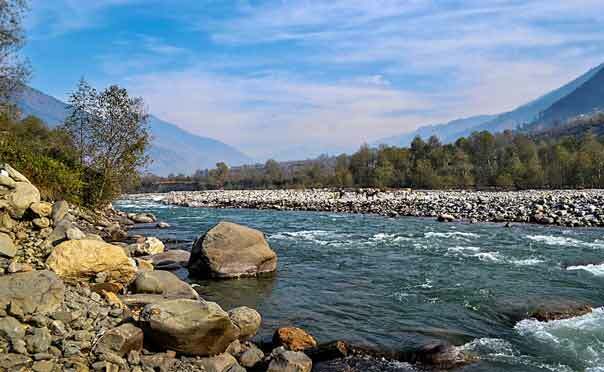 The majority of the state's waterways flow from the Himalayas. Hence, water supply facility is very easy in this area. Numerous celebrations and religious occasions here are becoming an integral part of the Himachali tradition. 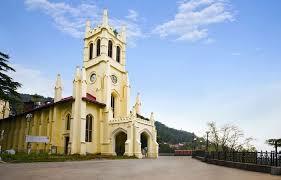 Himachal is a region of massive magnificence and appeal. 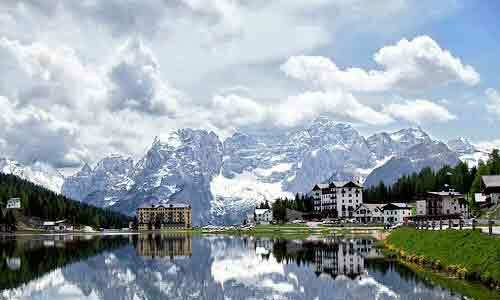 It is blessed with clear and tranquil lakes, grandiose mountains, antiquated sanctuaries, and sprightly individuals. The habitats here are simplicity personified. 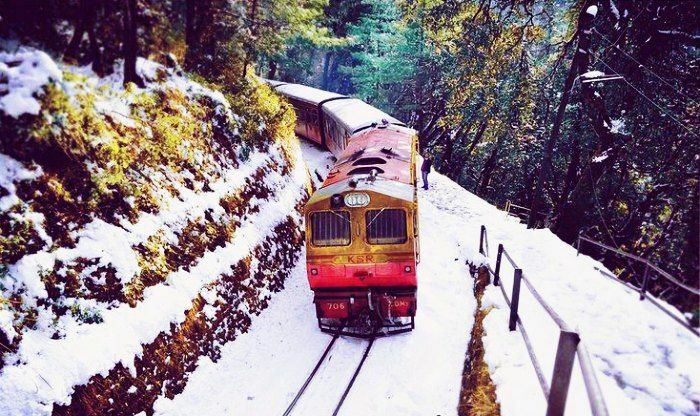 This place has the top travel destinations like Kullu, Manali, Chamba, and Shimla. Himachal is heaven on earth welcoming a surge of sightseers all round the year. 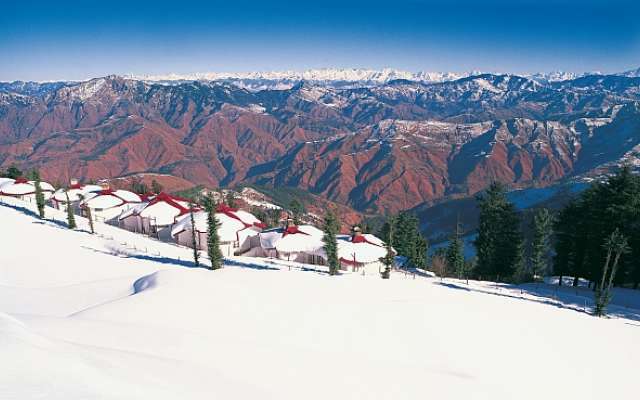 The common magnificence of Himachal alongside the slopes and valleys add harmony to your vacation. You can be assured that your journey is going to be peaceful and divine. Himachal Pradesh (About this sound listen); literally "snow-laden province") is an Indian state located in North India. 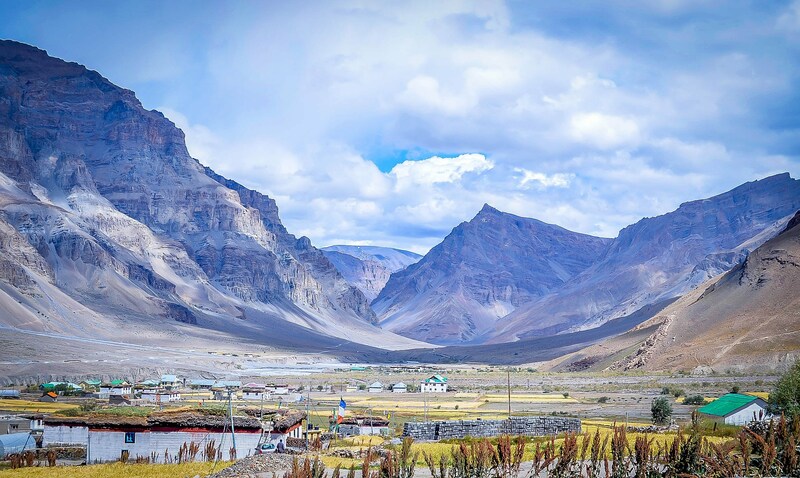 Situated in the Western Himalayas, it is bordered by states of Jammu and Kashmir on the north, Punjab on the west, Haryana on the southwest, Uttarakhand on the southeast, and the Tibet Autonomous Region on the east. At its southernmost point, it also touches the state of Uttar Pradesh. The state's name was coined from the Sanskrit—Him means 'snow' and achal means 'land' or 'abode' by acharya Diwakar Datt Sharma, one of the state's eminent Sanskrit scholars.